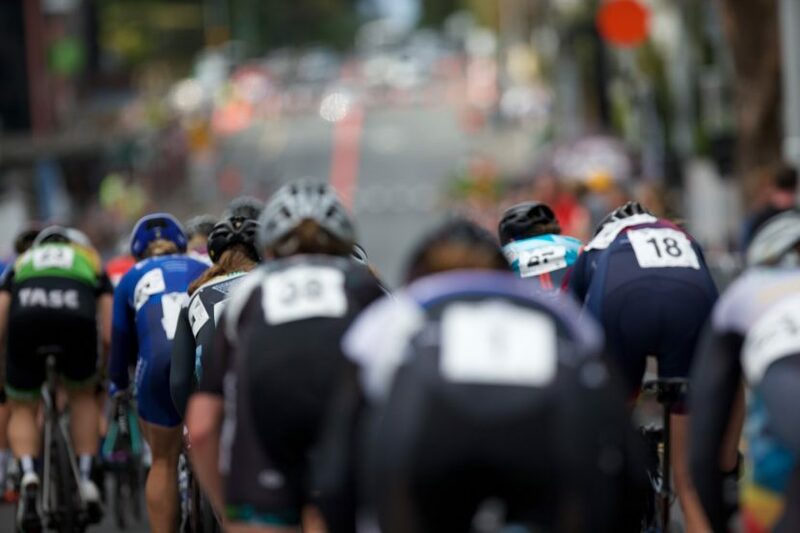 Most of my network are in the swim, bike or run sectors and I have found athletes are a great option in providing user generated content (UGC) to tell the story of the brands they use and why. It’s simple for them to do and the quality of the message is more important than the quality of the production. In fact, its important that the content doesnt look manufactured or salesy as followers will switch off. UGC has more of an impact than the business creating the content to educate, influence or inspire their market. The secret to growing you content team is to look for contributors who’s stories and values match with yours. They will have a better connection with your followers and you are likely to have more success with theirs. One very important point with choosing your team is that every contributor will have different value and it’s all about unlocking that value and not trying to get the same thing out of every person in your team. Remember, be strategic about social media, schedule contributions in advance, built up content assets and work out what you are trying to achieve for each post and use different delivery methods based on social media trends. Your right as it gives and by getting others to create content, it gives a different perspective and different style of writing compared to having the same person creating all your content. I think it is difficult sometimes to get athletes to focus and contribute on a regular basis. Agreed, but I think delivering value will become standard practise and the majority of athletes that dont do it regularly and well will find it hard to fund their sporting careers long term.